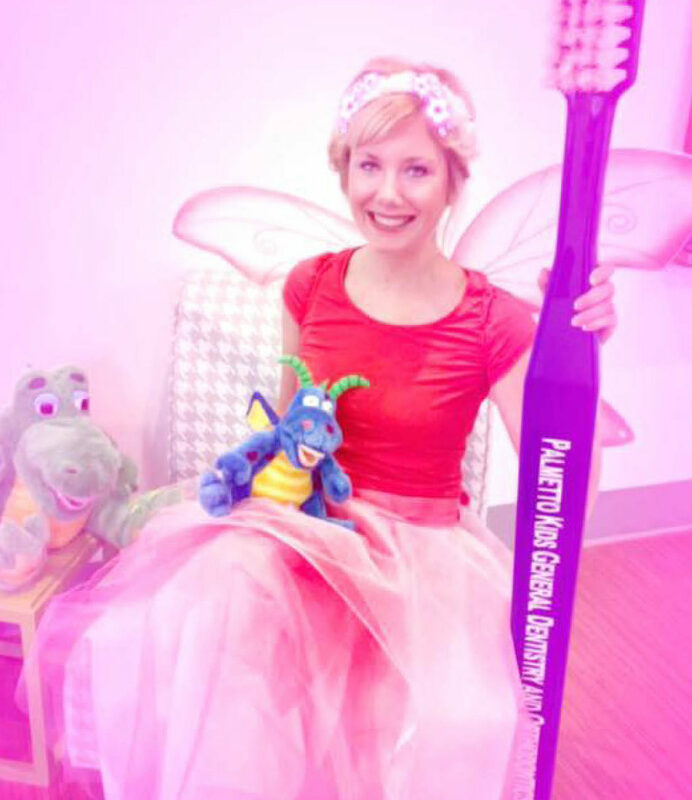 We may not know exactly where the Tooth Fairy comes from, but we do know she’s been rewarding kids that lose their baby teeth for decades. Whether it’s a small gift or a couple dollars under their pillow, kids look forward to seeing what she leaves behind on her visits. Besides her sparking kids’ imaginations and making the process of losing a tooth more fun, she’s also a great conversation starter for some important lessons. 1. Encourages good dental habits. The Tooth Fairy loves teeth that are clean and well taken care of. Teaching kids how important it is to brush well every day not only makes her proud, but also becomes a habit for life. 2. Teaches children how to manage money. In 2016, the Tooth Fairy averaged $4-$5 per tooth. That’s a lot of money! Often, a reward from the Tooth Fairy is a kid’s first exposure to having their own money. 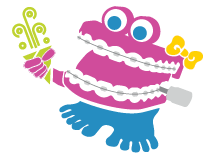 By adding the reward from each tooth lost to a piggy bank, they begin to learn how much can accumulate and the importance of saving, even if it’s just a portion of their reward. Check out this list of fun Tooth Fairy ideas. 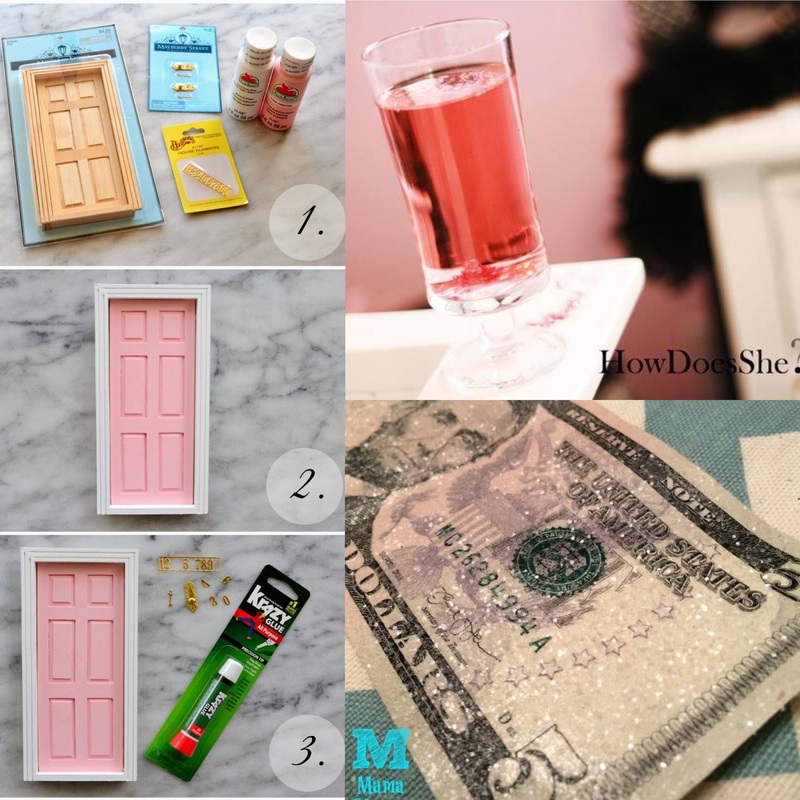 We love adding glitter to the dollar, leaving the tooth in a glass of water that turns colors after she dives in to retrieve it, and creating a little Tooth Fairy door with your kids so she knows how to find them!